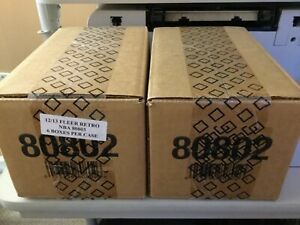 2011-12 Upper Deck Fleer Retro Basketball 6 Box Sealed Case Hobby PMG??? bzuck22 has no other items for sale. Details about 2) 2012-13 Fleer Retro Factory Sealed Case Basketball 12 Hobby Box Jordan PMG?